Lipari Foods, LLC joins the IX-ONE product data and image exchange and will work cooperatively to help grow the exchange and increase its adoption. We are excited about the agility that the IX-ONE Exchange provides; it allows for quick adoption of new requirements for data, images and collateral for the customer, supplier, government or our own needs. 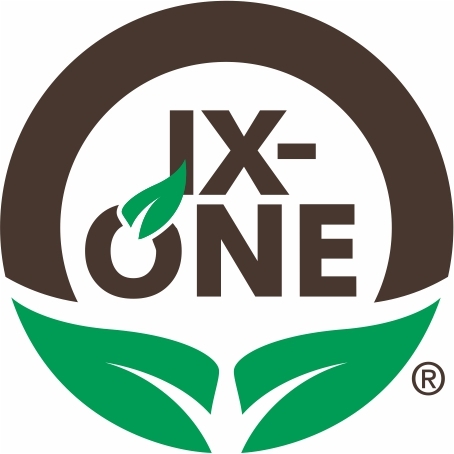 Lipari Foods, a leading Midwest specialty food distributor based in Warren, MI., has joined the IX-ONE product data and image exchange and will work closely with IX-ONE to help grow the exchange and strongly encourage participation to their suppliers and brokers. IX-ONE is the result of a collaborative effort among industry-leading organizations to provide clean, accurate and standardized product data and images to the trade. The IX-ONE solution takes a 360-degree product image and captures all product attributes, to create a centralized data and image exchange for suppliers to access and share their product information. It captures over 20 images and 800 data points per item, including label-based claims and third party certifications as well as supply chain and logistic information such as weight and dimensions. Additionally, product data and images are royalty free. Members can use, post, and share their information from one centralized database the industry can trust to be complete and accurate. “Lipari Foods has added IX-ONE into our Inner Circle as a Trusted Data Source within our entire organization,” said Michael Hegarty, Lipari’s Director ERP|CRM Corporate Strategy. “We are excited about the agility that the IX-ONE Exchange provides; it allows for quick adoption of new requirements for data, images and collateral for the customer, supplier, government or our own needs. By leveraging IX-ONE’s extensive framework, Lipari can continue to also utilize GS1’s GDSN Network of Industry Standard Initiatives for Foodservice and Retail Grocery as it exists today and the expanded feature set within Major Release Version 3.1”.